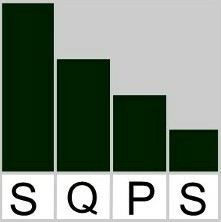 SQPS Ltd. can analyze historical data you already have to help you make the best informed decisions within your company. Our team will review your company information including general surveys, marketing materials, internal processes, financial information and more to really immerse ourselves in your business. From here, we’ll suggest and make recommendations in areas that your company can improve on. 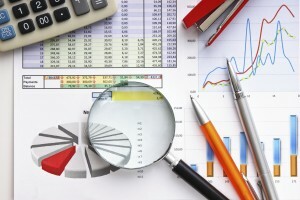 Additionally, we can collect and analyze data to optimize your processes, based on designed experiments.